There’s nothing quite as classic, refined and fragrant as the British rose. 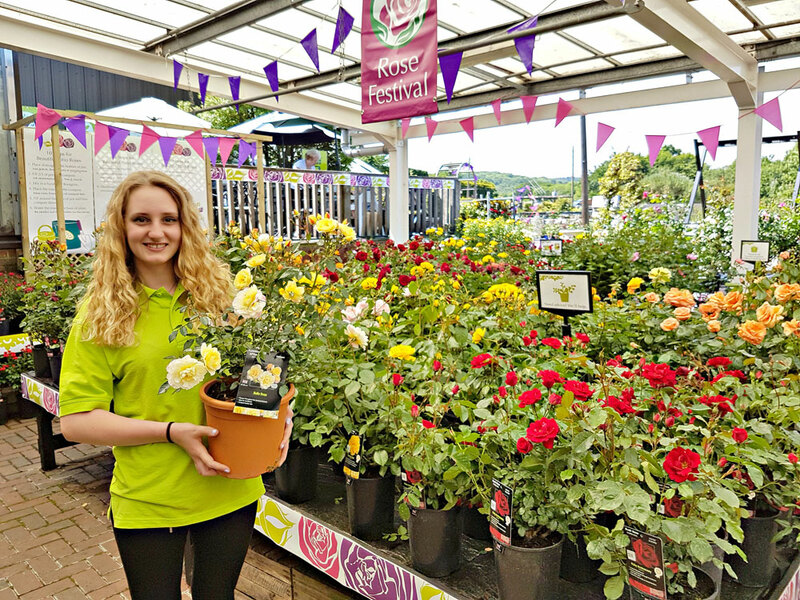 In celebration of this quintessentially British bloom, Millbrook Garden Centre in Crowborough is hosting its annual Rose Festival. Each year, Millbrook showcases the beauty of the rose, with amazing floral displays, up to 300 different varieties of rose on sale and experts readily on hand to give practical advice for successful rose planting. The Rose of 2017, ‘Scent from Heaven’, will be available to view and purc hase. Winning the highly coveted award for 2017, this spectacular climbing rose will flower profusely all summer long. It produces stunning orange-pink blousy blooms and a sweet and fruity fragrance that will fill your garden throughout the summer. There will also be the always popular David Austin range, including their limited edition larger specimen plants to bring instant impact to the garden, which includes the winner of Britain’s favourite rose, as voted for by the viewers of Gardeners’ World, a gorgeous pink rose with a fabulous scent, ‘Gertrude Jekyll’. 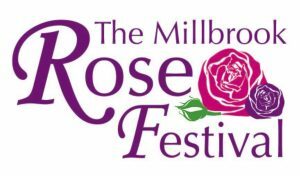 Throughout the festival there will be fantastic rose-related offers, exclusively for Millbrook family members. Signing up to become a Millbrook family member is free and easy and enables valued customers to enjoy a whole host of personal benefits, rewards and surprises. Customers can join the Millbrook family in-store or online. 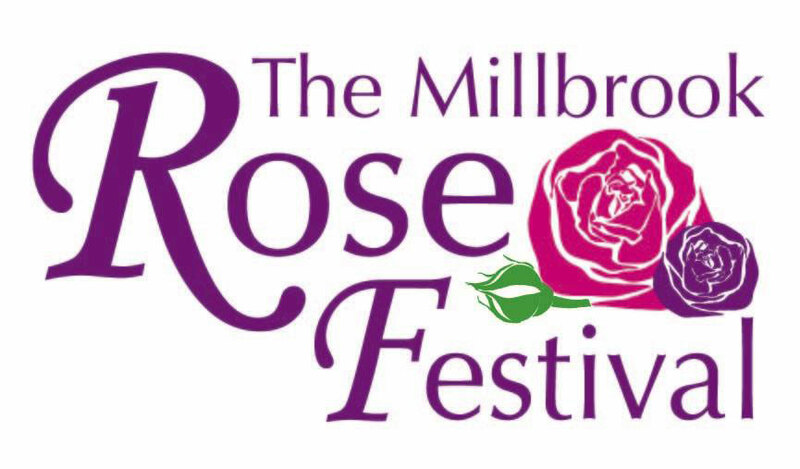 We’re really looking forward to hosting the Rose Festival here at Millbrook again. Roses are one of the most popular categories of plant that we sell at Millbrook, and one that repeatedly wins the accolade ‘Britain’s favourite flower’. We love roses for their unparalleled flower power – lots will start flowering now and still be in flower in late autumn. The Rose Festival is our chance to inspire people with some stunning displays and to share our expert knowledge. The Rose Festival starts tomorrow (Friday 16th) and runs until the end of June.